2. 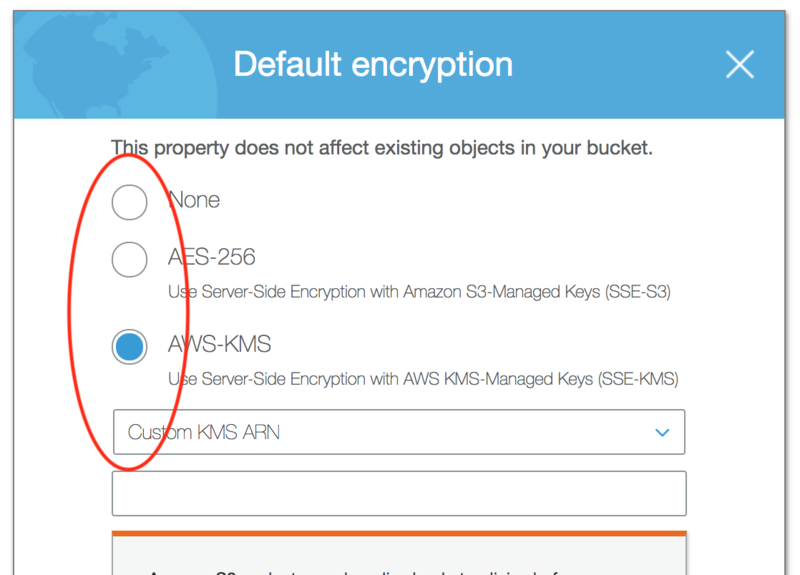 Configure bucket server side encryption in S3 bucket properties. 3. Select either None, AES-256, AWS-KMS AWS/S3, or AWS-KMS Custom KMS ARN. When deployed in a cloud environment, the Aviatrix controller, is not in the data path as packet processing and encryption is done by the Aviatrix gateways. When the controller is down or out of service, your network will continue to be operational and encrypted tunnels and OpenVPN® users stay connected and are not affected. Since most of the data logs are forwarded from the gateways directly, the loss of log information from the controller is minimal. The only impact is that you cannot build new tunnels or add new OpenVPN® users. This loosely coupled relationship between the controller and gateways reduces the impact of the availability of the controller and simplifies your infrastructure. Since the controller stores configuration data, it should be periodically backed up to the appropriate AWS/Azure/Google account. 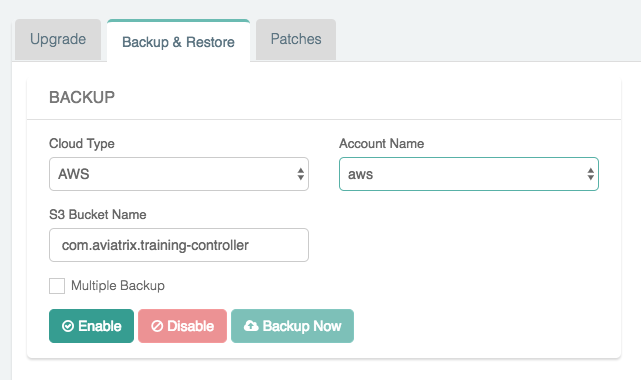 If a replacement controller is launched, you can restore the configuration data from your backup. 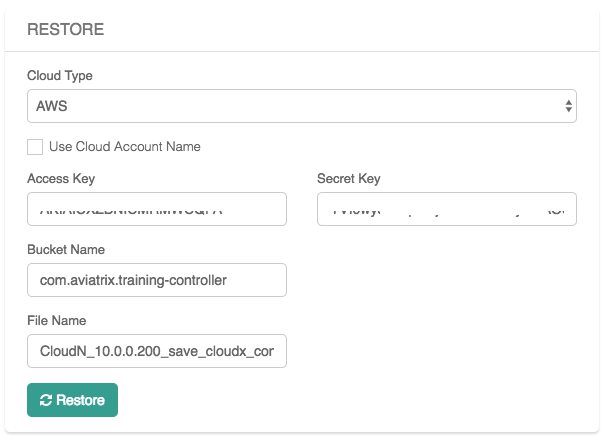 Aviatrix stores the Controller backup in an AWS S3 bucket or an Azure Container. 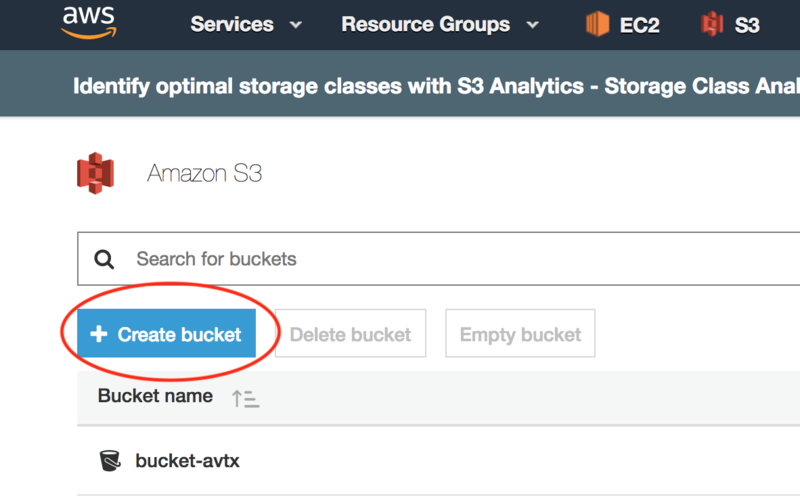 Before you begin, determine where you would like to store the backup and create either the S3 bucket or Azure Container. The first time you enable this feature, the configuration will backed up to your specified location. After this, the configuration data is automatically backed up daily at 12am. Selecting “Multiple Backup” checkbox, will enable the controller to backup up to a maximum 3 rotating backups. Each backup filename will contain date and time of when the backup is made. Additionally, the backup without any date and time in the filename contains a copy of the latest backup. If you want to force an immediate backup (e.g. for a configuration change) you can accomplish this by clicking on the “Backup Now” button. If multiple backups are not enabled, each time the configuration is backed up, the backup up file will be overwritten. Otherwise, the oldest backed up will be overwritten. It is recommended to turn on ‘Multiple Backup’ option. If the backup is already ‘Enabled’, go ahead and ‘Disable’ it and then turn on the ‘Multiple Backup’ option and then ‘Enable’ the backup again. Follow the initial steps to get the Controller up and running. Enter the Bucket Name and File Name of the file to restore. Enter the Storage Name , Container Name , and File Name of the file to restore. 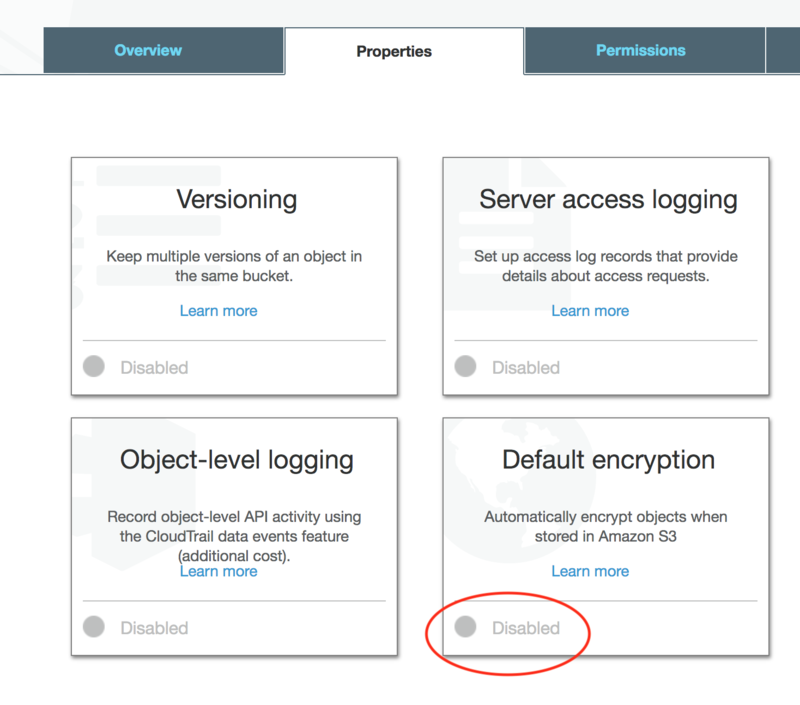 AWS S3 allows uploaded backup files to be encrypted in the server side for more secure storage. 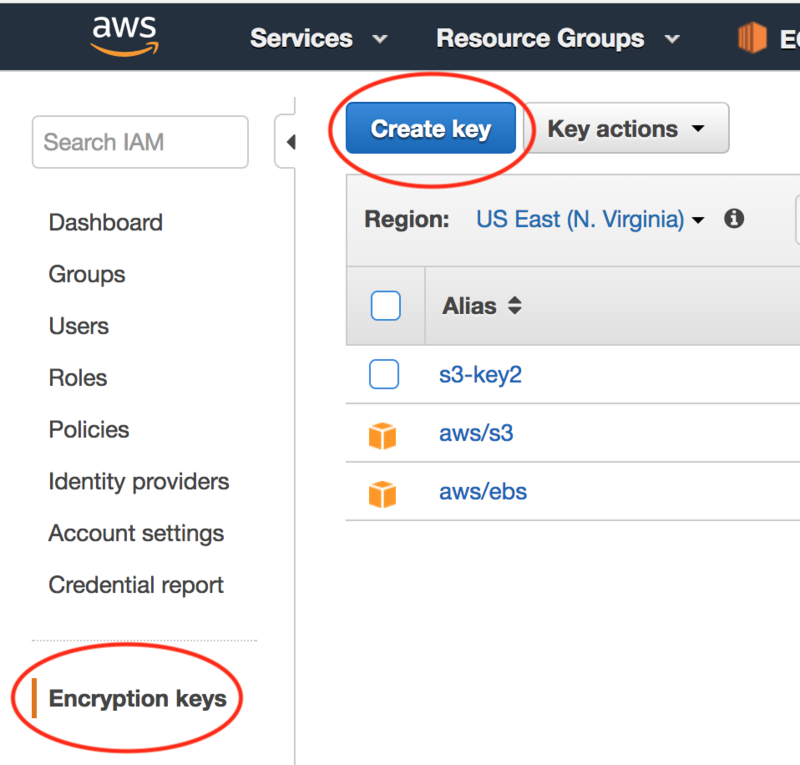 The encryption is all done in the AWS S3 server side. This server side secure storage is in addition to the already encrypted Aviatrix controller backups.